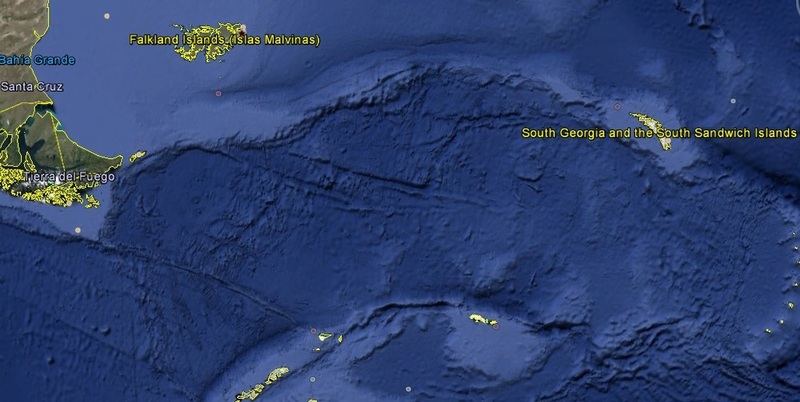 South Georgia is a rugged, glaciated island wildlife sanctuary isolated from the nearest civilization by 700 miles of Southern Ocean and can only be accessed by sea. 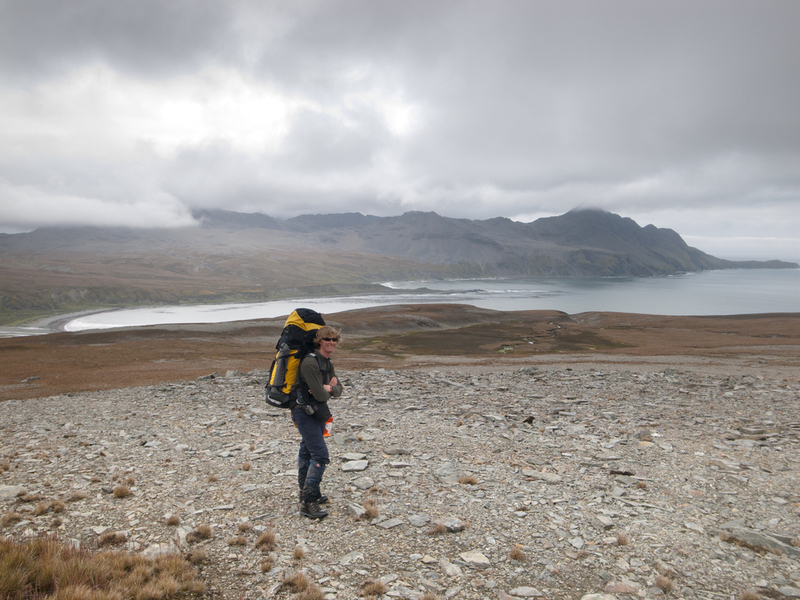 Inside the polar convergence, this stunningly beautiful island truly is the jewel in the crown of southern expeditions. A trip to South Georgia is unforgettable for its pristine wilderness, impressive mountains, abundant wildlife, and historic whaling stations. This wildlife oasis is home to sea and land birds, seals and whales, and is the landing site of Shackleton’s Endurance Expedition. On a stormy day the island is awe inspiring and untamed, the glacier ice is deep blue and the bays are emerald green. South Georgia is incredibly rich in life as it is rarely trapped in sea ice making it extremely appealing to many Antarctic animals that rely on access to the ocean to breed and feed. In spring, every inch of coastline is crammed with birds nesting and seals pupping. The King Penguins are forced to share their beaches with noisy battling male elephant seals in the spring. Only 45 of the worlds 300 species of seabird are found in the far south, but what they lack in diversity they make up for in numbers. The wandering albatross with a wingspan of 3.5m circumnavigates the globe while the Wilson storm petrel no larger than a sparrow tiptoes from wave to wave. Wild and inaccessible places have always had a fascination for the adventurous. South Georgia is just such a place, but it also has an intriguing history. Cook and Weddell had a look at it; Shackleton owed his life, and the lives of his whole expedition, to it. For many years during this and the last century, it served as a base for whalers and sealers. Its most recent intrusion into world affairs came during the Falklands crisis, ending with a sharp action between a British warship and an Argentine submarine. I was fortunate to have had a glimpse of this dramatically beautiful island from the Royal Yacht Britannia some 40 years ago, when the whaling base was still working and the whale catchers still scoured the South Ocean waters for the ever decreasing stock of large whales.